TOP FAQ | How Much Time Will You Need From Me? >> TOP FAQ | How Much Time Will You Need From Me? Your time commitment with regard to the legal aspects of things is pretty minimal. Your focus should be on recovering from your injuries, attending your medical appointments, and getting better and back to your life. Let us focus on all the logistics. 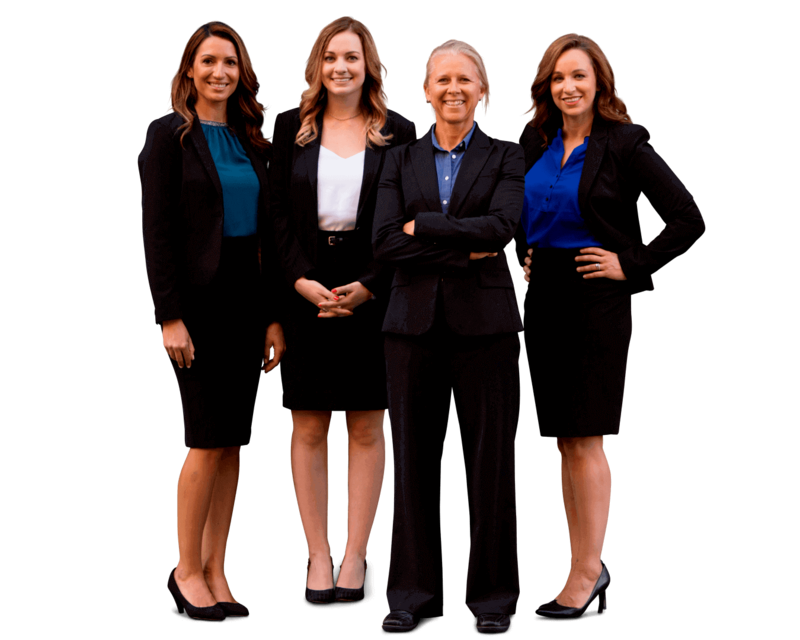 Obviously, we're going to keep you up-to-date on everything that's going on in your case, and we expect the same from you with regard to letting us know how you're doing with your medical appointments and recovery from your injuries. How much you want to be involved in the process is really up to you. We love educating our clients about how things work and why things are done the way that they're done, but we have some clients who want to know all about that stuff and we have some clients who don't even want to know anything. They just want to hand us the paperwork, prove a couple things here and there, and then get the settlement check at the end of the case. Really, how much you're involved is really up to you, so we'll gauge that when we get in touch. You tell us what your style is, and we'll work with that.